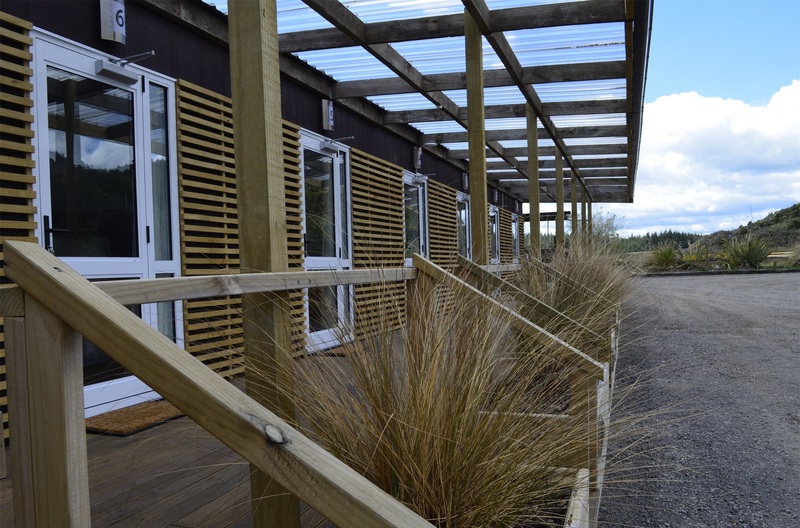 Thank you for considering our modern Tongariro accommodation for your next get-away. 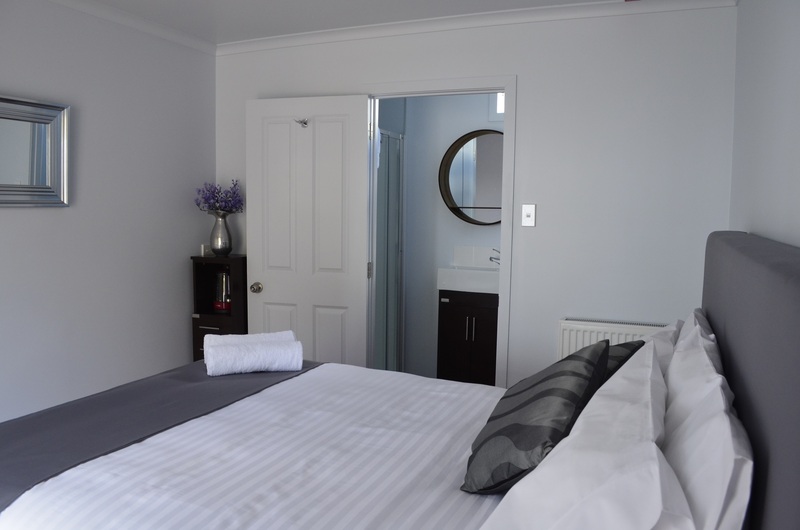 We have created this new Tongariro accommodation establishment based on how we and our fellow like minded guests like to travel and holiday. With a focus on simplicity, flexibility, relaxation, and independence. We hope to give you a unique experience that you will enjoy. 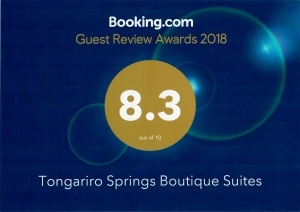 Tongariro Springs Boutique Suites is a small private Tongariro accommodation establishment bordering on Tongariro National Park. 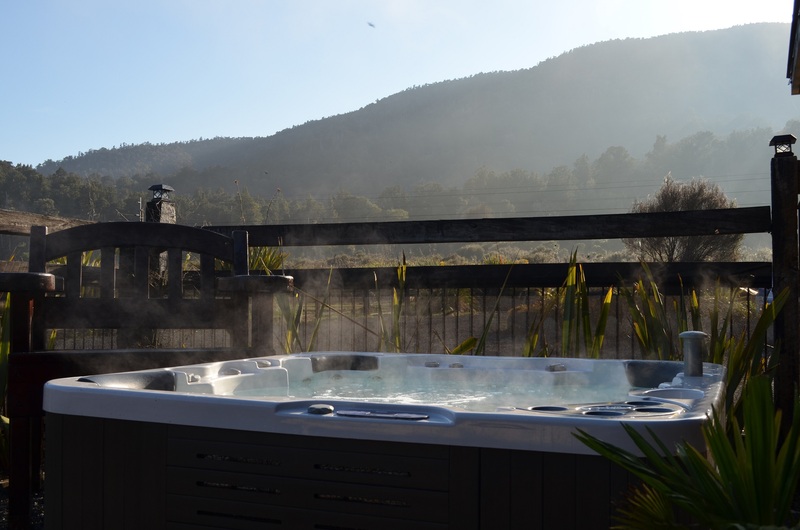 We are ideally placed for the Tongariro Alpine Crossing, the Northern Circuit and Mt Ruapehu especially for the Ski Season. 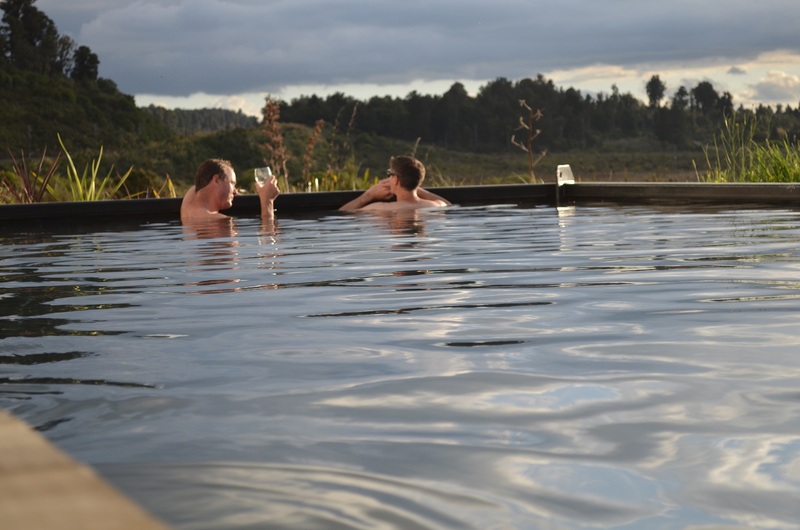 One of the key features of this place is our lovely big Hot Pool and Spa Pool, these are a great way to relax at the end of the day and both have native landscape outlooks for you to enjoy the scenery. If you love hot pools this is definitely the place to be. 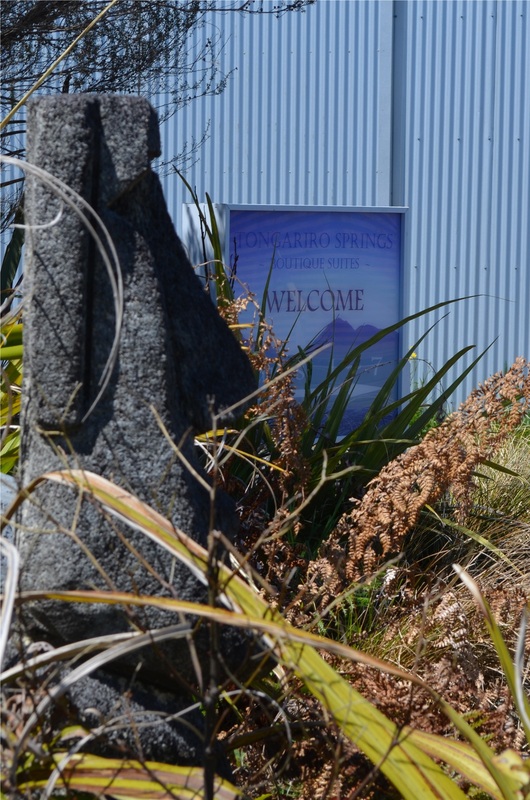 Tongariro Springs is one of very few genuinely host-less accommodation establishments in the area. This works very simply; when you have made your reservation you will be sent pre-arrival instructions on how to find us and how to access your room. This easy self check-in allows you to arrive at any time that suits you from 2pm onward, no need to rush just take your time and enjoy the drive. If you enjoy the luxury and convenience of dining out this is definitely the place for you. We have deliberately excluded kitchen facilities, so you can treat yourself to meals out at any number of the great dining establishments found in the area. 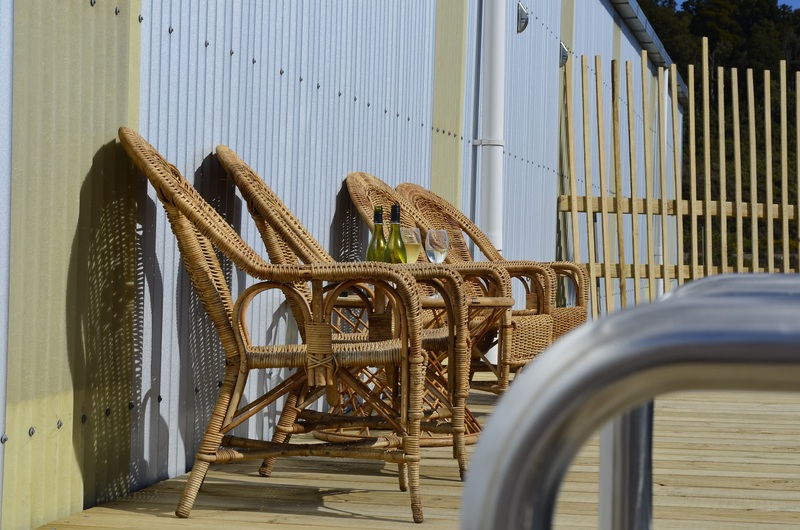 We appreciate that this style of accommodation may not be for everyone. If you haven’t been here before please read our Guest Information and Terms & Conditions before you commit to a booking. Being prepared will ensure you can enjoy your stay to the fullest.